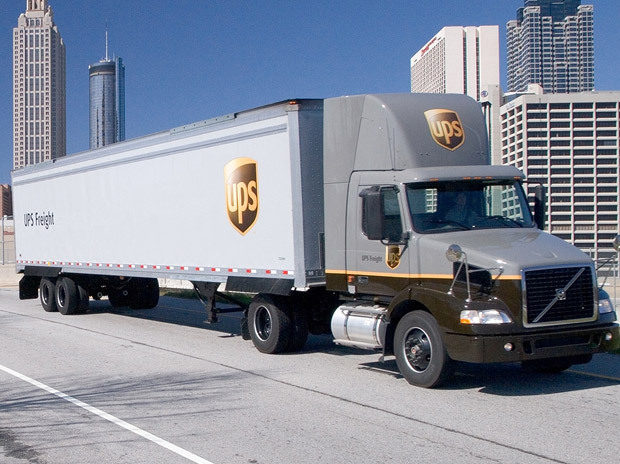 The monthly grievance panel for UPS Freight South Holland was held Tuesday, April 5 to process 38 grievances, the majority of which were settled in favor of Teamsters Local 710. Local 710 successfully secured nearly $2,000 in lost wages for various members. A member also will return to work after his discharge was reduced to a written warning, and five additional written warnings were removed from members’ records. Local 710 Business Agents John Rule and Ted Barnhart, along with union stewards, worked hard throughout the day to fight for members’ rights and enforce the contract. This was a good day for the members. We were able to clear up all of the old grievances at the South Holland barn, and we will continue to meet regularly to stay on top of the issues. We really appreciate our stewards who sat with us all day for a long grind — we couldn’t have done this without their help and dedication. 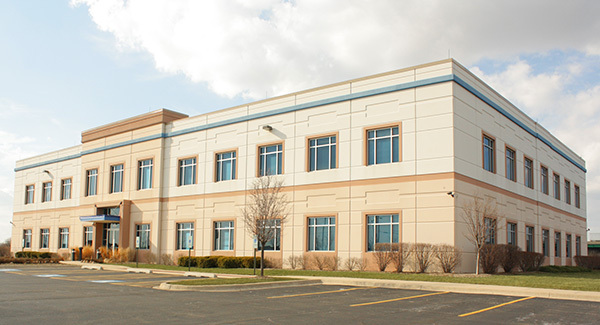 Local 710 represents nearly 600 drivers, dock workers and office staff at four Chicagoland area UPS Freight facilities. Two-thirds of those members work out of the South Holland location.